No mention of changes to Apple Pay? @Hawk Agreed, its a super waist but its because its affordable but memory is getting cheaper and cheaper so I am not sure why Apple cannot bump that up. I wonder if One Republic band members were gifted with their choice of new iToy? Alright, I think that's it. Three songs from OneRepublic to shut this down. We'll check it out for you. Thanks! I think in the next 5 years battery tech will be such that charging phones quickly be common. Batteries will last days, as well. Elon Musk may want to get into this market since he is doing great things with batteries. I would like to point out that apple TV and YouTube are compatible. It's on the apple website. Brian how do you wear those earbuds so long?? They hurt after a short while for me! I would have liked to hear a bit more about ApplePay stuff. But whatevs. I can't afford anything. That's what I've learned. WOW... New processor and force touch.. Best iPhone launch ever... NOT. have they talked about OIS on iSight camera? 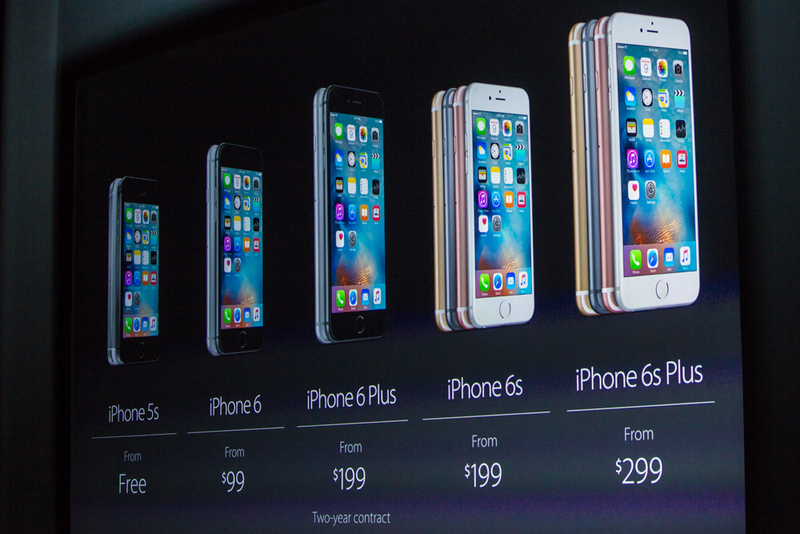 Few iPhone 6 or 6s owners will upgrade.. and left over 5 and 5s owners will be market for upgrade. This could be the year Apples sales plummet. Any news about a release date yet?